Today’s travel was pretty good. And profitable. Today I’m flying home! That’s the best part. My flight from Chicago to was simple enough, we left a little late, but I knew I’d still make my connection in San Francisco. The guy that sat next to me was very nice, turns out our last names are the same except for one letter, go figure. He’s from Chicago and doesn’t really like to fly and thanked me when we landed, for helping him get thru the flight. He made my flight entertaining, he was a character! So thank you! I got to San Francisco and eventually made it to the gate and i hear them calling my name, uh oh! Turns out they wanted to see if i would move over one seat, sure. 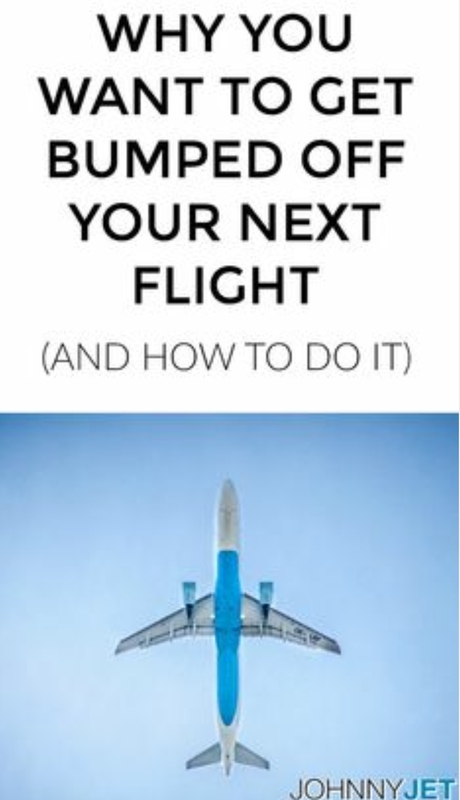 Then they made an announcement that they were looking for people to volunteer to give up their seats because there was a weight issue, the plane was zaftig. I called PSM and asked for his opinion. $400 and a seat on the first flight out in the morning. As it was, I wasn’t getting to Hawaii until 1045pm, hmmm…ok, why not, they may not select me. They did tell me not to put the compensation amount as they would put the highest number on it. Ok. They kept calling for volunteers, they needed eight. Then…20 minutes later, they announced the gate change, we needed a new plane. Great… there was a couple frm Alabama who had missed their 7am flight, they were supposed to be in Hawaii at 4pm, its now 715pm in California, ouch. We all get up and make our way over yo the new gate, I made some friends along the way, an older guy from The Big Island, a young guy from Dalton, GA, and a mom with her three month old from Philly. Then, we had to sit there and wait until the new plane arrived, now my flight would get in to Honolulu at 1244am, glad i made my decision to volunteer. Finally the other plane left and we just had to sit there for a few more minutes and then they called us up one by one to give us our stuff. I ended up with $30 in food vouchers, a hotel voucher and $800 towards a future flight, not too shabby. Oh well. So, I’m sitting here in the Comfort Inn Suites near the San Francisco airport, the alarm is set for 5am so i can catch my 719am flight to Honolulu, in my economy seat, did I mention I gave up a first class seat? Well, if it happened once, it will happen again, I’m sure. Wish me luck for tomorrow!